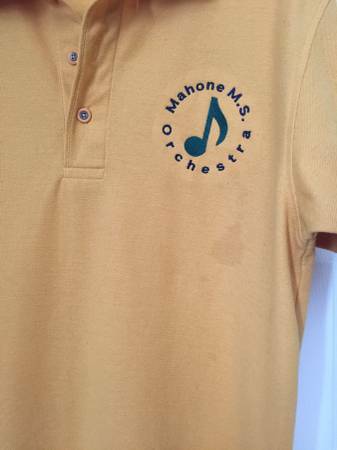 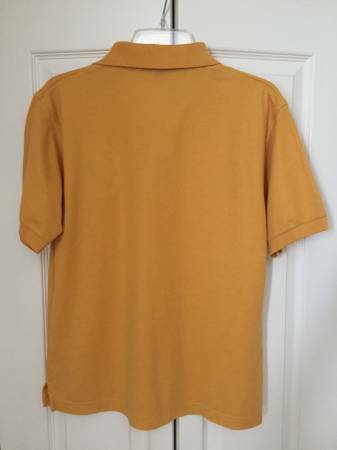 This is a pre-owned Mahone Middle School Orchestra shirt. 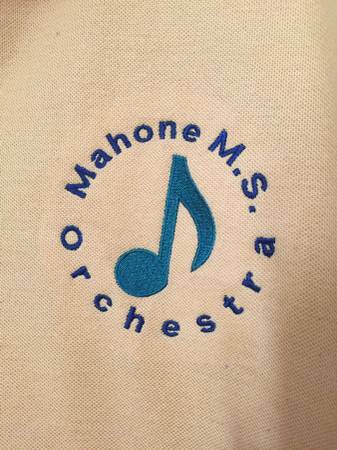 Needed by all Mahone Orchestra students for school concerts and the KUSD Orchestra Fest! 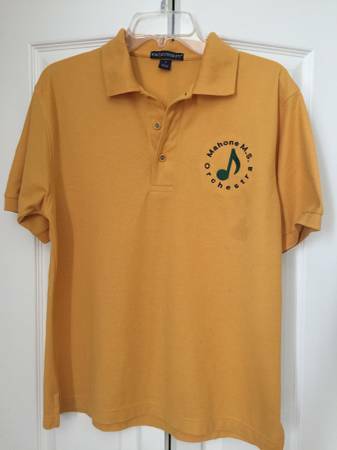 $16 if bought new at school. 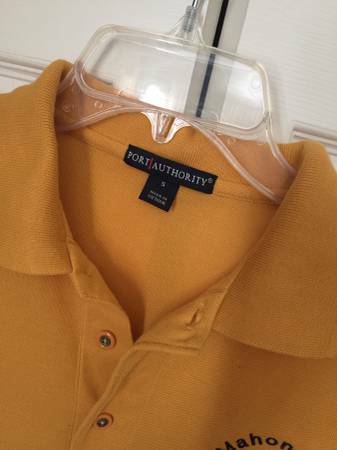 Stain under emblem as shown in photo.